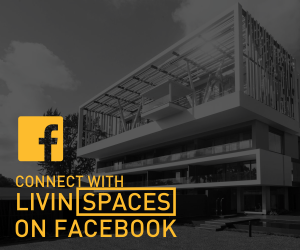 Wood, tiles, carpets, concrete are all the typical flooring materials you would find in an average contemporary home. 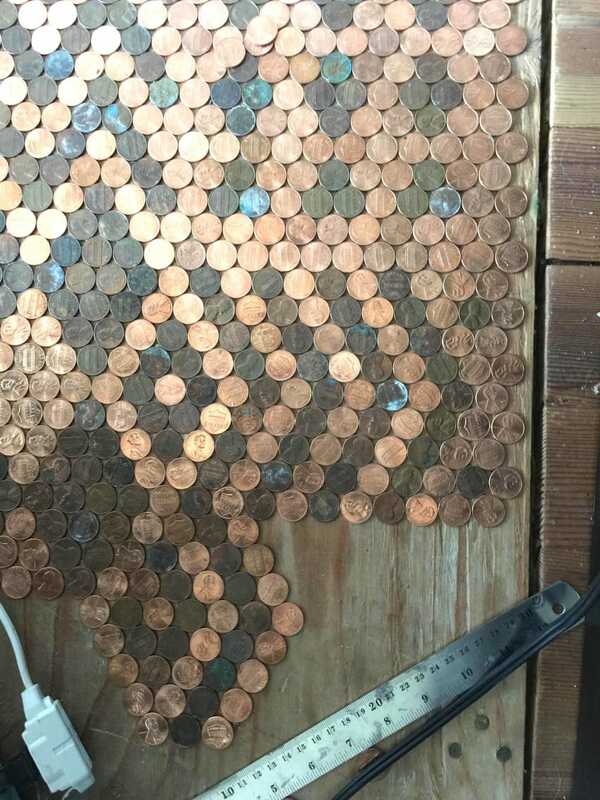 But could you imagine using, coins!? 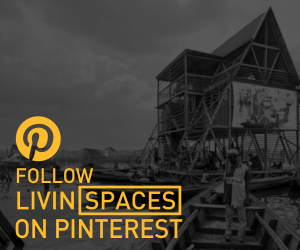 This is the idea imgur user Tonya Tooners recently implemented in her own home. 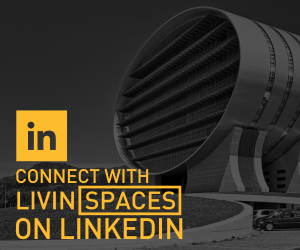 She shared the pain staking process on the online image-sharing site, showing the entire project from start to shiny finish. 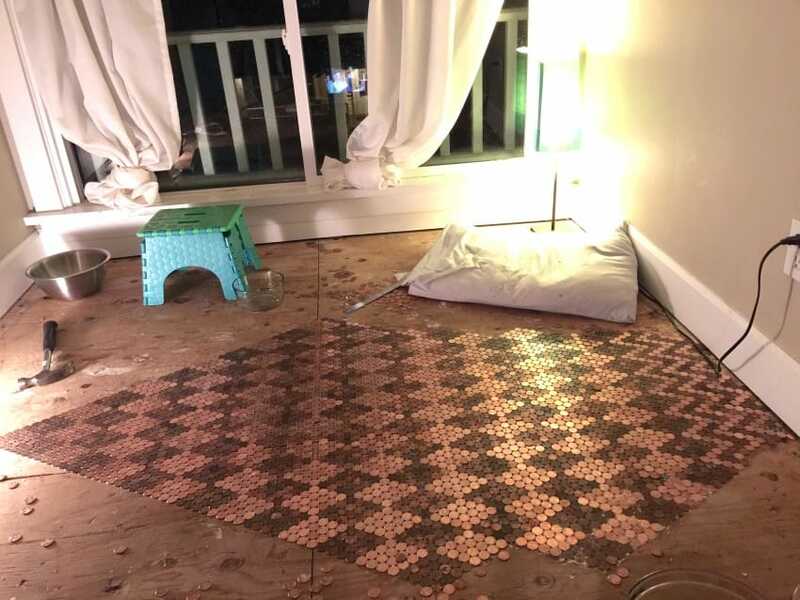 According to her posts, she used $150 worth of pennies sorted into shiny and tarnished piles, and laid them in an engaging color-contrasting pattern on the floor, using Elmer’s glue, grout, and epoxy for the final finish. 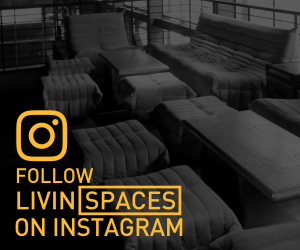 She started by measuring out the space, and laying a grid to work on. 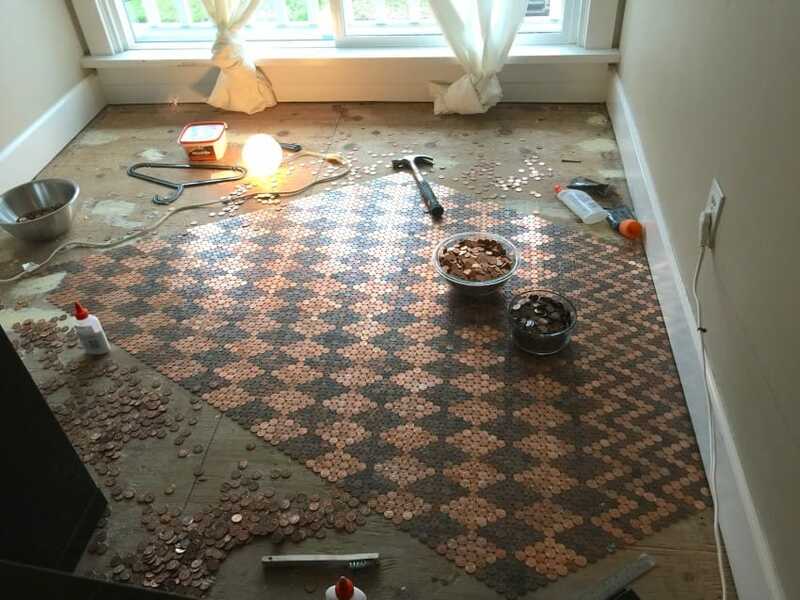 Then, she started laying pennies by working from the center of the grid outward in a diamond pattern. 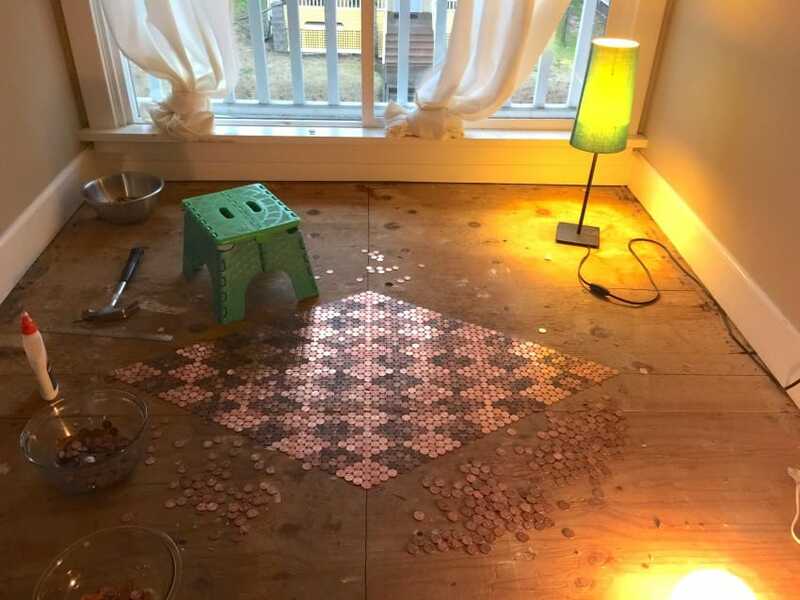 The contrasting pennies were put to work in the main pattern that takes up most of the floor, alternating diamonds of shiny pennies and tarnished pennies. Over the course of the project, she discovered she wouldn’t have enough dark or tarnished pennies to complete the pattern, so she improvised, and ended up dying a few of the shinier pennies with liver of sulfur, a gel which gives metal a blue-black patina. 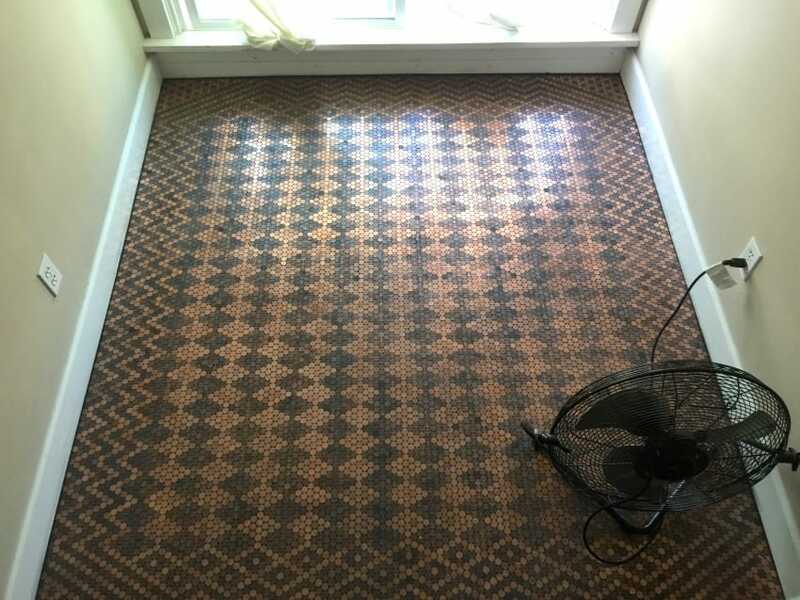 As she progressed towards the edges of the room, the pattern started to get more elaborate as she created a “frame” for the simpler pattern in the center. 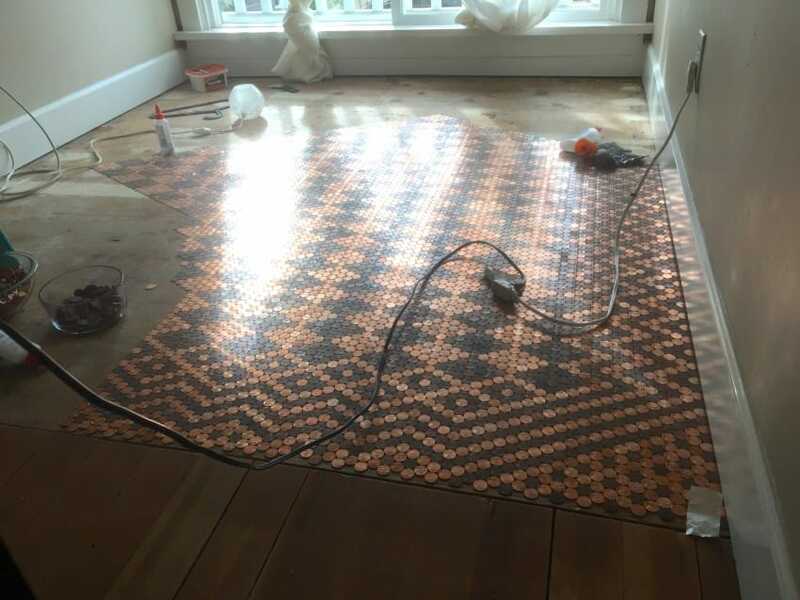 The edges feature a slightly more elaborate diamond pattern, where each diamond is made up of contrasting stripes of shiny and dark pennies. This variation on the diamond pattern then turns into a simple zigzag. 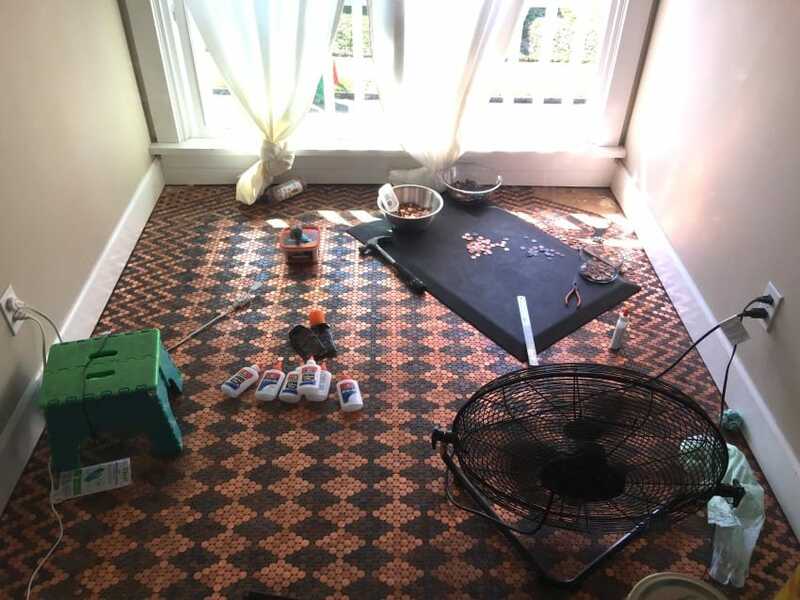 The zigzag edge stretches around the room, covering up just about everything but the corners. 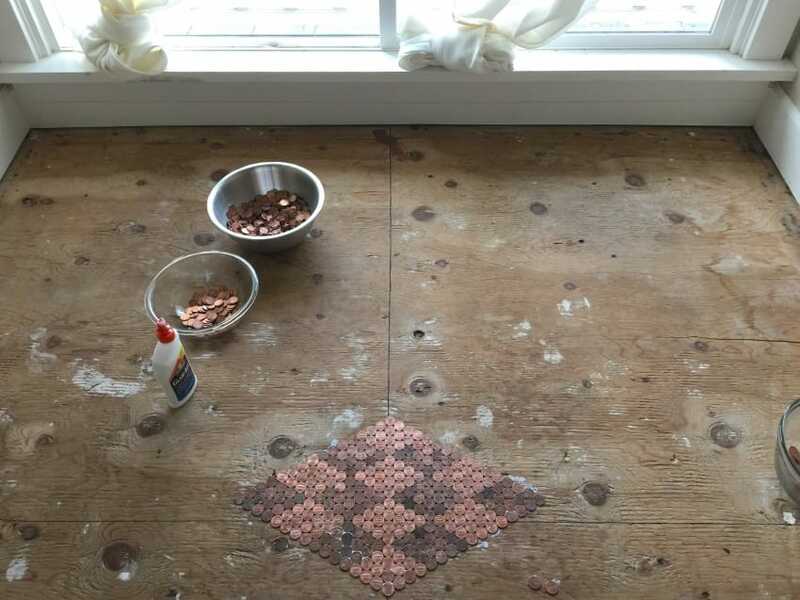 For those, she went with a simple filler pattern of shiny pennies interspersed with a few regular intervals of tarnished accent pennies. 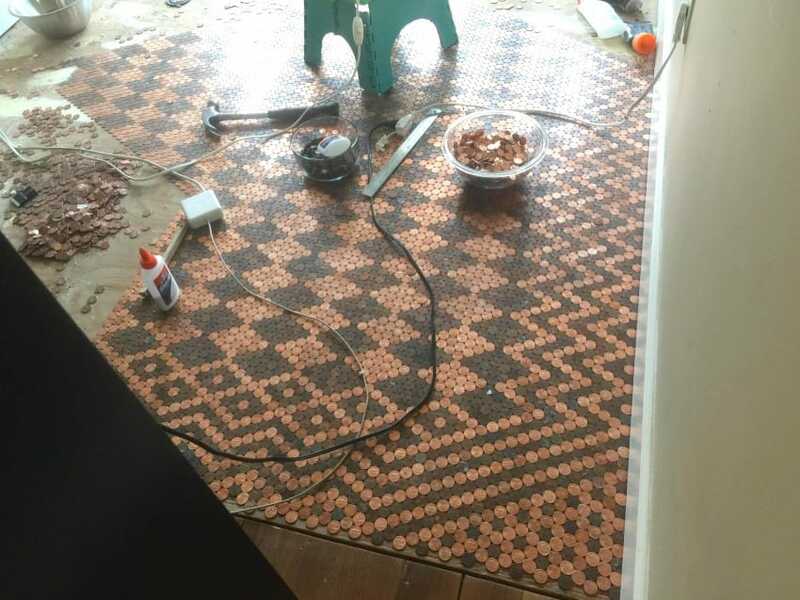 She started by laying out her pattern and fixing it with ordinary Elmer’s glue, which required new applications from time to time, and then fixed them in place with grout. 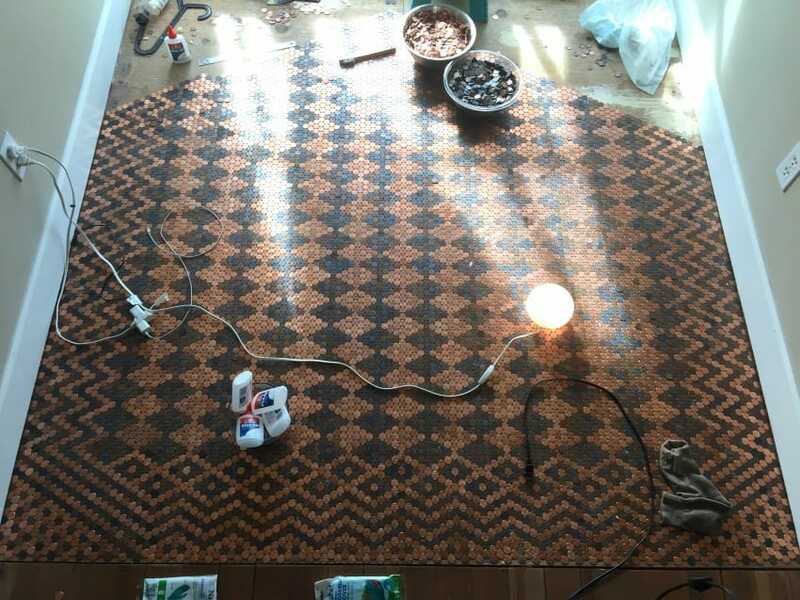 After the grout was laid, her flooring pattern was pretty stable and unlikely to pull up again the way it might have with glue, but it still needed to be polished off and given some shine. 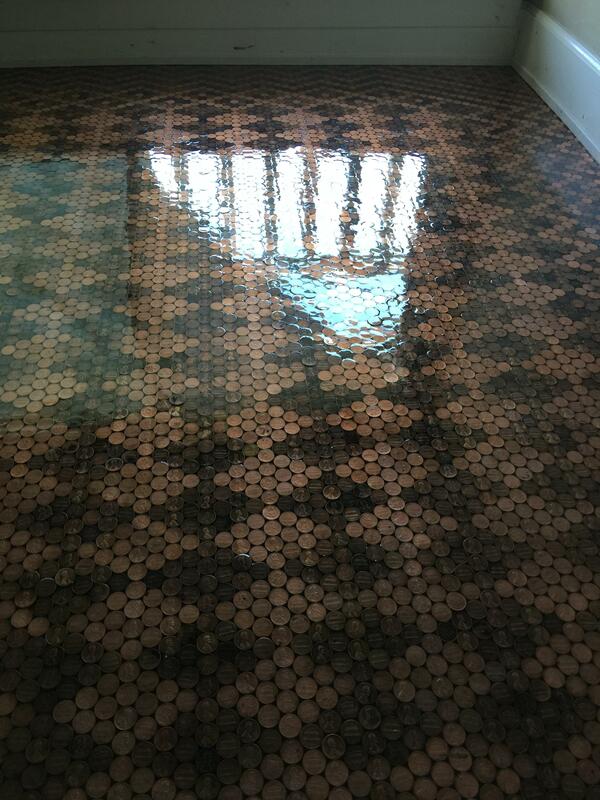 In order to finish off the flooring, she coated the whole floor with several layers of shiny epoxy. 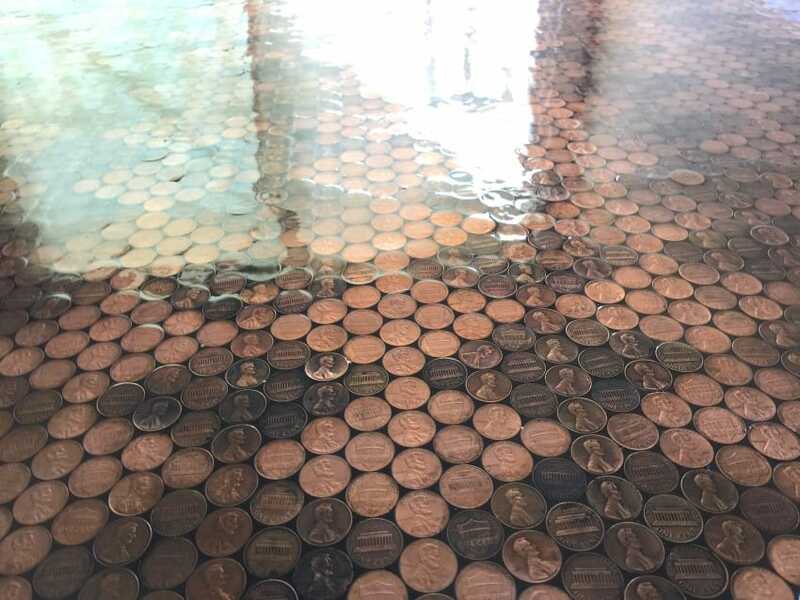 The epoxy creates a laminated effect over the surface of the pennies, further cementing them in place, protecting them from wear and tear, and giving the floor a beautiful, shiny finish! Up close, the work is even more impressive, as you can see the level of detail put into the project. 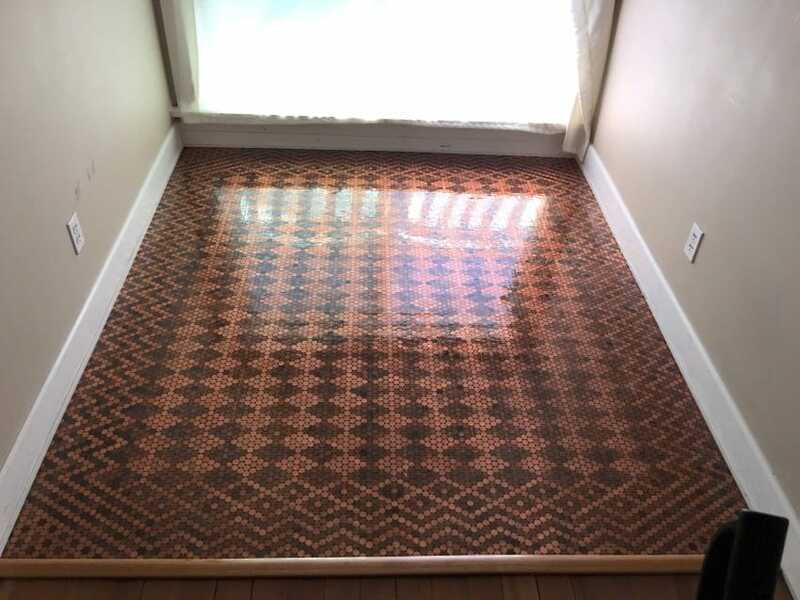 It’s a simple but elegant pattern that takes its cues from the look of old-fashioned hardwood parquet, which used contrasting colors of wood. 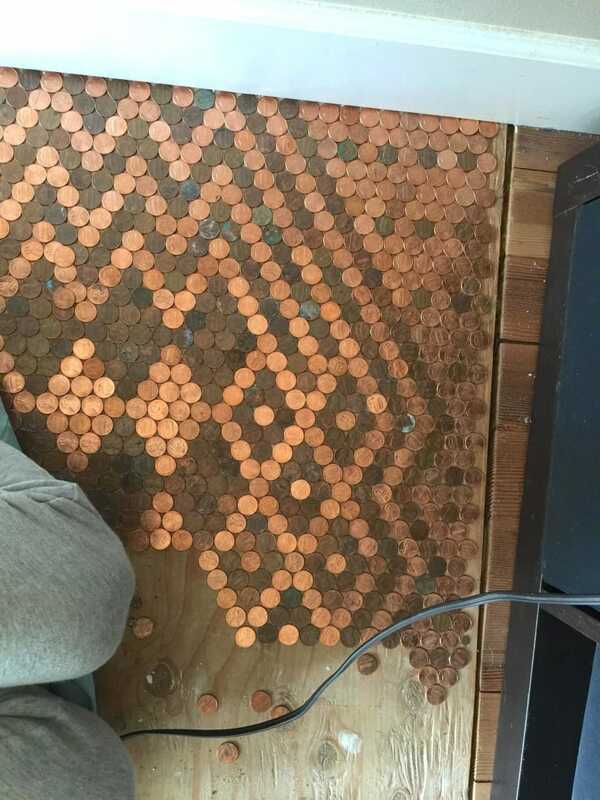 For this floor, the pennies served the same purpose.